Mike Raymond says The Cottonmouth Club is “the least cocktail-y cocktail bar we could come up with.” Photo by Julie Soefer. 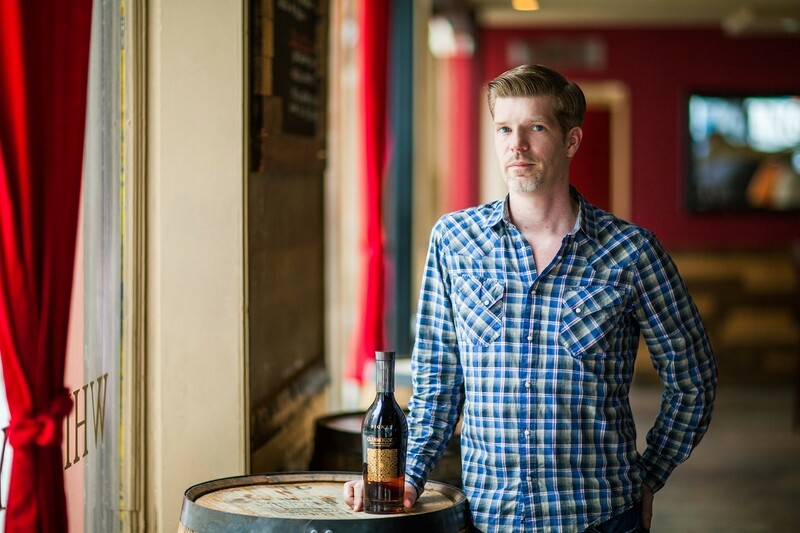 Mike Raymond, co-owner of famed downtown whiskey bar Reserve 101, obviously doesn’t suffer from triskaidekaphobia or paraskavedekatriaphobia. (No, those aren’t cocktail names; the terms mean “fear of Friday the 13th.”) His new downtown cocktail bar, The Cottonmouth Club, is opening at 108 Main on Friday, April 13. Regarding the name, Raymond says, “We wanted to pay homage to the famed Cotton Club in NYC while maintaining an edginess. Nothing says Texas edge like a cottonmouth [snake], which we named Elvis.” “Elvis” appears in The Cottonmouth Club logo shown below. One of the bar goals is to make it an “experience” for guests upon walking in. That includes the ability for them to select their own glassware. Drinks range from classic cocktails with a twist to cocktails that incorporate housemade sodas, complex tinctures and garnishes. The Baby Baby cocktail is a mix of gin, fresh lemon, strawberries, bubbles and sweet yet floral Peychaud’s bitters—and it sounds remarkably refreshing for a warm Houston day. Designer Greg Swanson worked with award-winning bartender and program manager Michael Neff to ensure that “the energy in the room is the first ingredient” and that the design has been crafted with as much care as the drink program. 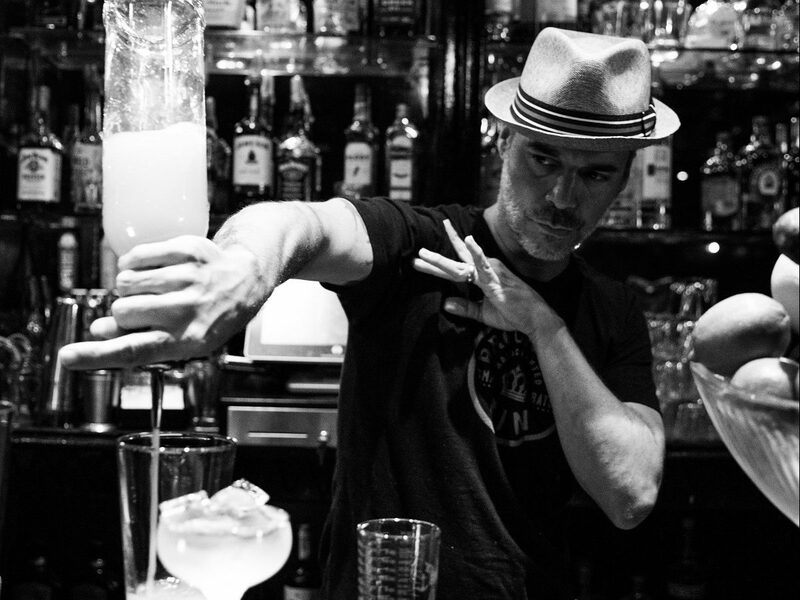 Michael Neff says his purpose in life is “to make great bars and to help people drink well in them.” Photo by Amelia Tubb. 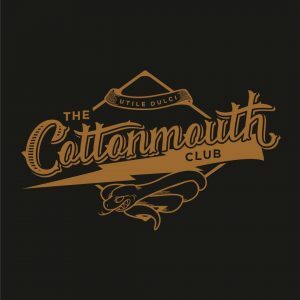 The Cottonmouth Club is open seven days a week from 4 p.m. to midnight and offers happy hour on weekdays from 4 to 7 p.m.